CDC Victoria is a community partner of one of the fastest growing VFL teams in Victoria – Werribee Football Club (WFC). 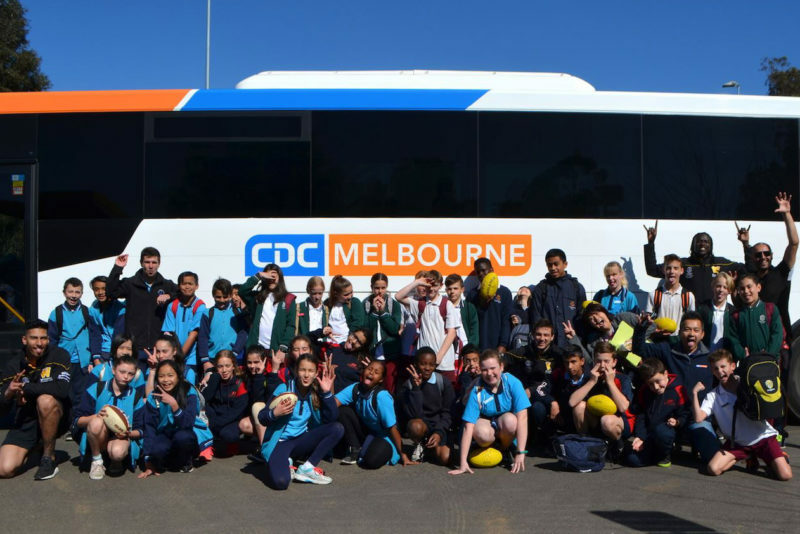 As part of our partnership, CDC Victoria provides free excursions called ‘School Champions Day’ to potential leaders and school captains. Our partnership creates opportunities for us to work closely within the local Wyndham community while promoting an inclusive, diverse society in order to drive social change. 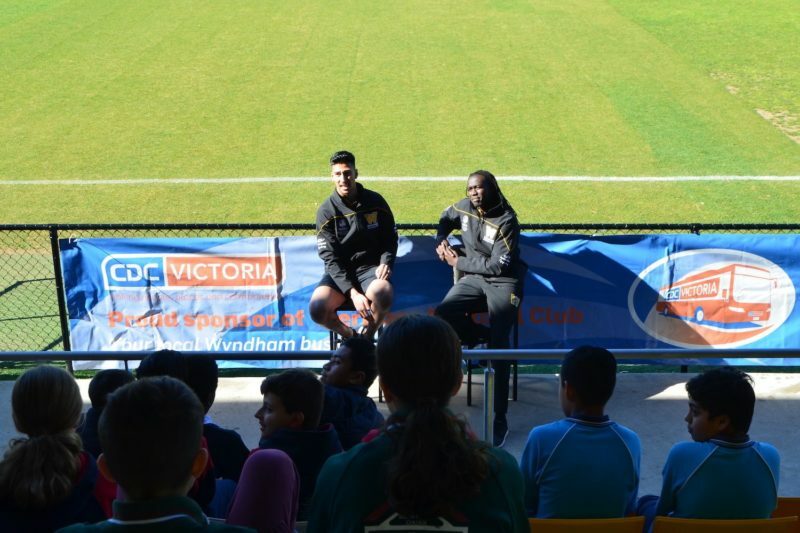 As part of our partnership with Werribee Football Club, the ‘School Champions Day’ is a great opportunity for CDC Victoria to work closely within the local Wyndham community while promoting an inclusive, diverse society in order to drive social change. 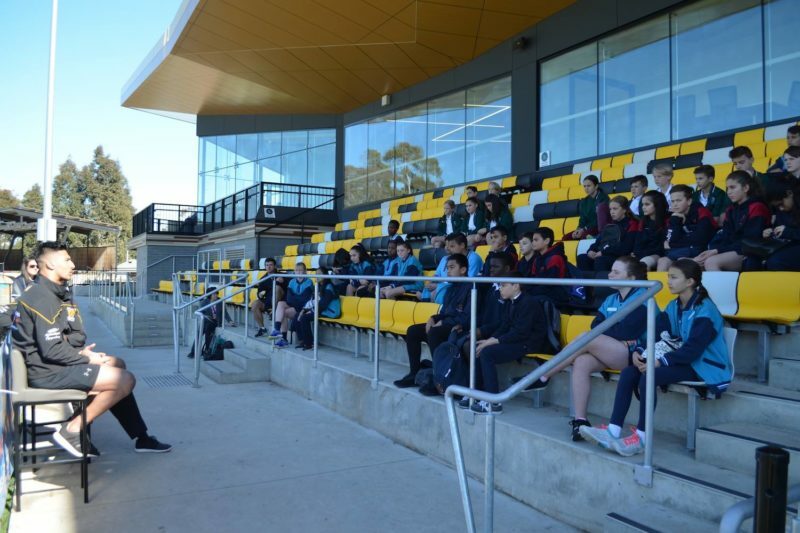 These excursions provide fantastic experiences to the eligible students and usually involve visits to prominent sporting arenas such as Marvel Stadium and meet-the-player moments. Students are guaranteed a memorable day with freebies galore on these excursions.